Very small: 25,000 USD – 100,000 USD Small: 100,000 – 300,000 USD Medium: 300, 000 – 1,000,000 USD Large: 1,000,000 USD or above In terms of launching a social media campaign, even a very small brand has to spend at least 15,000 USD. For a holiday promotion, it depends on the product category and the platform chosen, but the budget would be around 10,000 – 40,000 USD. 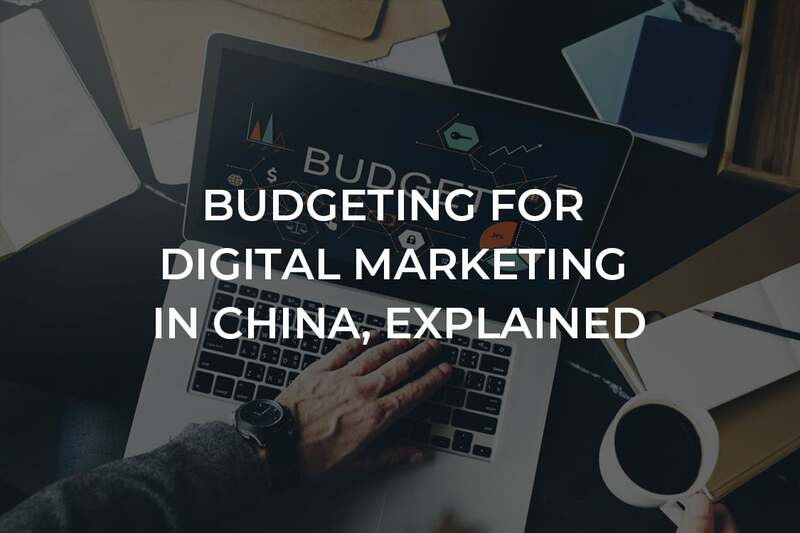 Disclaimer This article <Budgeting for Digital Marketing in China, Explained> was originally published on Jing Daily, written by Lauren Hallanan.